As we plan the future of this nation, I implore you to simply listen to its great leaders and thinkers. Milton Friedman (July 31, 1912 – November 16, 2006) was an American Nobel Laureate economist and public intellectual. In this interview held years ago Friedman teaches us lessons we are yet to learn. 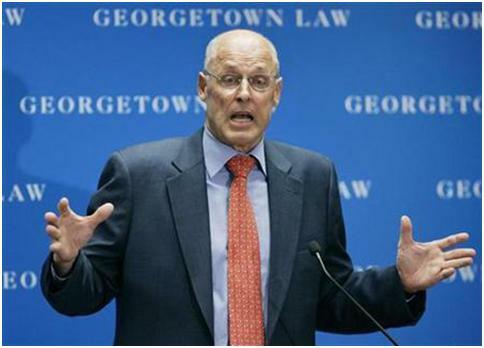 In my last post I favored empowering the treasury secretary, Hank Paulson, to deal with the financial crisis. This to me was the best of all bad choices available. It wasn’t a good outcome by any stretch of the imagination; it was a necessary bitter pill. As far as my personal values are concerned, I am a libertarian, and am opposed to government intervention in any form. Lest I am misunderstood, let me clarify my position. 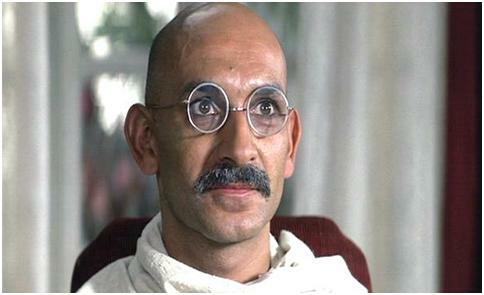 I am deeply suspicious of the ideas of the left. The talk about universal health care, more regulation (Nancy Pelosi recently called it “market discipline”), government programs for poverty alleviation, etc. have always sounded utopian and unrealistic to me. After all I come from a country where we tried that approach, with arguably much more altruistic leadership than politicians at Washington, and it simply doesn’t work. We remained poor until the businesses stepped forward to build their own future. Normally small scale socialistic experiments are harmless. They are the most inefficient way to target a problem, but they do help some people in need. So be it, we can live with that. But under reversals of years of an expensive war, negative economic outlook, and a “big idea” socialistic presidential candidate, they are starting to look scary. These are dangerous times. It’s in times of hardship, that we are most susceptible to forgo our freedom. It’s now that it’s most dangerous to ignore the voices of freedom. Today, I would like to introduce the voice of Friedrich Hayek, a Nobel laureate, and a champion of free market capitalism. In his book “The Road to Serfdom (1943)”, he lays out the fallacies of socialism. The book has widely been regarded as one of the most influential and thought provoking book of the 20th century. However if you are pressed for time, you will do well to at least see this six minute cartoon illustration of his ideas.